This travel guide is more about Reykjavik and the day tours that you can take from there. We also included sample itineraries, budget breakdown and recommendations on things to do. If you’re planning on visiting other parts of Iceland, this may not be suitable. Most people think that Iceland is expensive. Well, I hate to break it to you but, uhm, Iceland is really expensive. Reykjavik, its capital, is probably the most expensive city I’ve set foot in. It could cost you an arm, but you know what? It will treat your senses to an endless succession of wonder that you will gladly give your other arm for another go at it. That’s not to say that splurging is the only way to go. 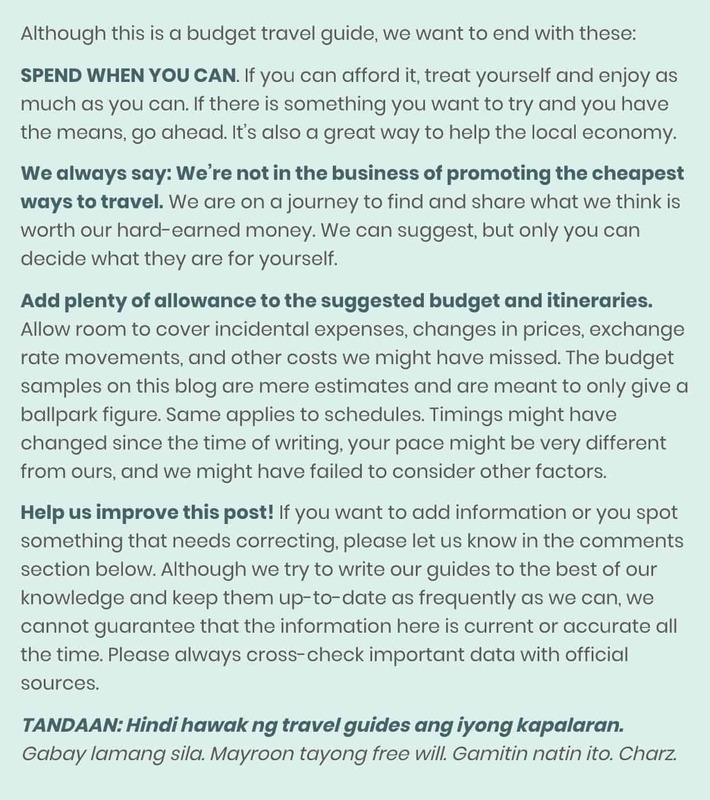 There are ways to minimize expenses, as we learned during our stay. And that is what we’re gonna share in this post. Iceland is also one of the last countries to be inhabited in Europe. According to tradition, its first permanent settler was the Norwegian chieftain Ingólfr Arnarson who arrived in the island in 874 CE. Yet, it has the world’s oldest national parliament that is still in existence, the Icelandic Alþingi (aka Althing or Althingi), the history of which can be traced to 930 at Þingvellir. With only over 300,000 residents, Iceland is also one of the most sparsely populated countries in Europe. Two-thirds of the population lives in Reykjavik and nearby areas in the southwest edges of the island. Although it is Iceland’s economic and political center, Reykjavik is more like a big town than a city. It has preserved a nostalgic, rustic atmosphere, with no skyscrapers or giant shopping malls around. Here are more things you need to know about Iceland. Language: Icelandic, a North Germanic language. It looks intimidating for non-speakers, especially when you see some really lengthy words that are hard to pronounce. But English is the second language and is spoken fluently by almost everyone. Currency: Icelandic Króna (ISK, kr). 100kr is around EUR 0.76, USD 0.87, SGD 1.2, PHP 47 (as of October 2018). Cost of travel: Very high. Iceland is an expensive destination. There are ways to reduce the cost, but it is generally expensive especially for travelers from developing countries like us. Modes of payment: Most establishments accept both credit card and cash, but cash transactions are rare even for small purchases. Snack stands and cafes expect credit card most of the time. Electricity Info: 230V, 50Hz. Iceland uses Type F sockets, also known as schuko. These are sockets that are indented into the wall and accepts plugs with two round pins including Plugs C and E.
It depends on what you’re in Iceland for. 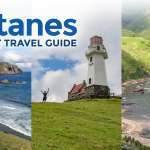 If you want to explore MUCH of the country — including the desolate and off-the-beaten-track lands of the north — the summer months of mid-June to early September are ideal. The temperature is pleasant, just playing around 20C, and there’s more daylight, which means more hours of exploring. Roads leading to the farthest corners of the island are open, too, and there are more public transportation options. Summer is also considered peak season so prepare for the expensive to be more expensive during this time. But if you’re after the Northern Lights (like I was), you must visit between late September to late March. Reykjavik is the northernmost capital in the world, which means it is also the most accessible city for watching Aurora Borealis. The shoulder months of September, October, and March are great options not just because of the Lights but also because the rates are not as steep and the days are as long as the nights. Note: It DOES feel colder in reality than what the forecast says because of the wind and the rain showers. Iceland’s climate is a bit extremely unpredictable. It’s sunshiny one time and then raining the next, so make sure you’re prepared for the cold (warm clothes!) even when it’s sunny when you leave your hotel. Reykjavik has its own airport, Reykjavik Airport (RKV), but it is used only for flights from and to other Icelandic towns, Faroe Islands, and Greenland. If you’re coming from another country, you’ll be landing at the Keflavik International Airport (KEF), which is an hour away from Reykjavik. Although other international airlines fly to and from Reykjavik, most flights are offered by Icelandair and WOW Air, with the latter being the budget choice. 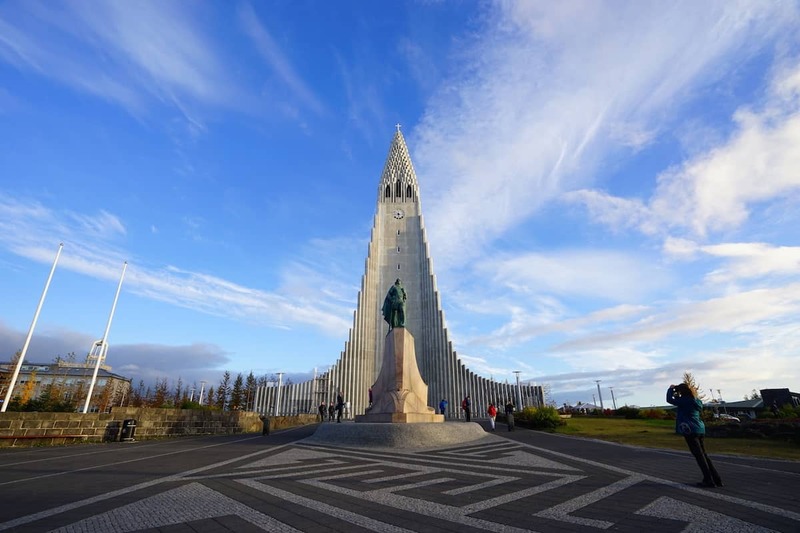 If your trip to Iceland is part of a longer Eurotrip, the cheapest flights to Reykjavik are usually those coming from London, Copenhagen, and Amsterdam. Take a look at the sample Skyscanner screenshots below for March (off-peak, but Northern Lights season). Fares from Amsterdam and Paris look reasonable, too, but they’re not as cheap as those from Copenhagen and London. Same applies to outbound flights. 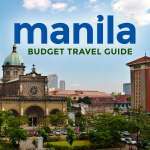 If you’re coming from Manila, the cheapest flight would be via Turkish Airlines + Icelandair. 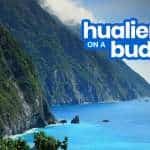 You’ll find ROUNDTRIP tickets for less than PhP 28,000 for March (off-peak, Northern Lights) or for only PhP 31,000 for June (peak season, summer). See screenshots below. The key is to book waaay in advance. The early bird catches the best fares. Keflavik Airport is located an hour away from Reykjavik. It’s actually a small airport so don’t worry about getting lost or not finding your way around. This is the cheaper bus option. Iceland has a Public Bus System called Strætó, and it runs Bus 55 that plies the Keflavik Airport to Reykjavik route. Just look for the BUS 55 sign outside the terminal. Its final stop is the BSI Umferðarmiðstöðin, which is the city’s main bus terminal. You can take another bus or you can walk to your hotel from here. The downside here is that it’s not as frequent as the private buses. You may check the timetable here. Fare: 1760 ISK (14.5 Euro, 16.5 USD). Updated fares here. There are also other companies like Reykjavik Sightseeing who could take you straight to your hotel without stopping or switching vehicles because they use a smaller shuttle all the way through. Fare: ISK 2990 (EUR 24). If you’re going on a road trip around the island, then you shouldn’t spend all your nights in Reykjavik. 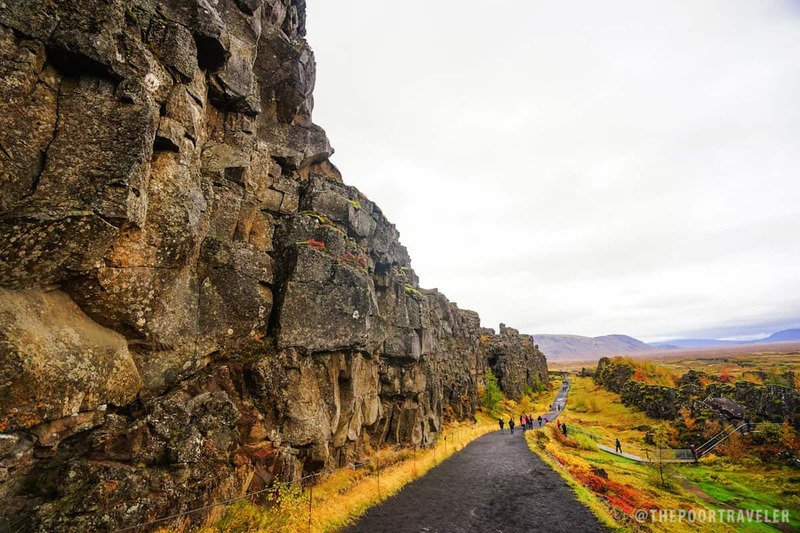 But if you can’t drive or not planning on visiting the farther corners of the country, it makes sense to use Reykjavik as your home base because most accommodations are here. The Old Town is the best place to stay because it’s the heart and soul of the city. It’s nice to walk around and there are plenty of reputable restaurants. When we were searching for hotels in Reykjavik, we were shocked. 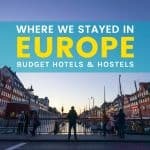 Our visit was in October but the rates were at least EUR 100 (USD 110) per night for a twin or double room at a “budget” hotel. The upscale ones would go over USD 1000 per night. Dorm beds were cheaper at around USD 25-55 per person (but I snore so scandalously, I wouldn’t want to put my roommates through it, haha, so it wasn’t an option for me). I tinkered with hotel booking engines and found that these are NORMAL rates for June-October. You can book private twin rooms at a budget hotel for as low as EUR 55 per night if your travel dates fall within the November to March period. Anyway, we ended up booking an apartment via AirBnB for only EUR 70 per night (+ EUR 42 service fee). I’ll write a separate entry about it soon. Reykjavik is a small, walkable city. If you want to go around the city, go on foot. Unless the weather is sour or it’s extremely cold, of course. Otherwise, WALK. If you’re unsure about what to buy, opt for a single ride first and then try exploring the town on foot and see if you really need to ride the bus from your hotel to your destinations. There are no railways in Iceland. Locals usually travel by car or by plane (for long distances within the country). But if you want to see the southern and southwestern parts of Iceland, which are the regions closest to Reykjavik, you have two options. Like I said earlier, the cheapest and most convenient way to go around Iceland is by car. If you know how to drive and have a driving license, it makes perfect sense to drive. Why? Because public transportation options are scarce and tours are expensive. Car rental rates usually start at around EUR 100 (ISK 13,000, PHP 5500) for the first day and additional EUR 30-50 EUR for every succeeding day. That’s for a Hyundai I10, Suzuki Alto, or similar unit with unlimited mileage and can accommodate up to 4 passengers. A 5-day rental would probably cost EUR 210 (ISK 26,500) and a 6-day rental around EUR 270 (ISK 34,000). Add petrol/gas cost and insurance (around EUR5 per day), and these would be your only transportation expenses. If you’re a group of two or more, that’s a lot cheaper than joining group tours, which I will discuss later. Renting a car gives you not only savings but also flexibility. You can choose your stops and you can even opt to spend the night in another town so you don’t have to go to Reykjavik at the end of each day. If you want to see much of Iceland other than those surrounding Reykjavik but you CAN’T drive, you can purchase a bus passport. This will allow you to hop on and off a bus system that would stop at many key attractions and towns. There are four routes to choose from. The most popular is the FULL CIRCLE passport that will allow you to travel around the country in one direction, which can start and end in Reykjavik. It costs EUR 300 (ISK 37,900). Here’s the catch, it’s only available during summer, mid-June to early September. Also, in my opinion, to maximize its value (because it’s pricey), it’s only ideal if (1) you’re staying in Iceland for at least a week, and (2) you want to see the eastern and northern parts of the country. More information about bus passports here. You may also take the public buses, but bear in mind the schedule for the route you want to take and the frequency of trips. More info here: Iceland Public Bus Schedule. If you can’t drive and you don’t want to wrap your head around bus timings, you can join a group tour. We can drive but we don’t have a valid license so we ended up joining group tours instead. Like all the other things in Iceland, it’s pretty costly but efficient. 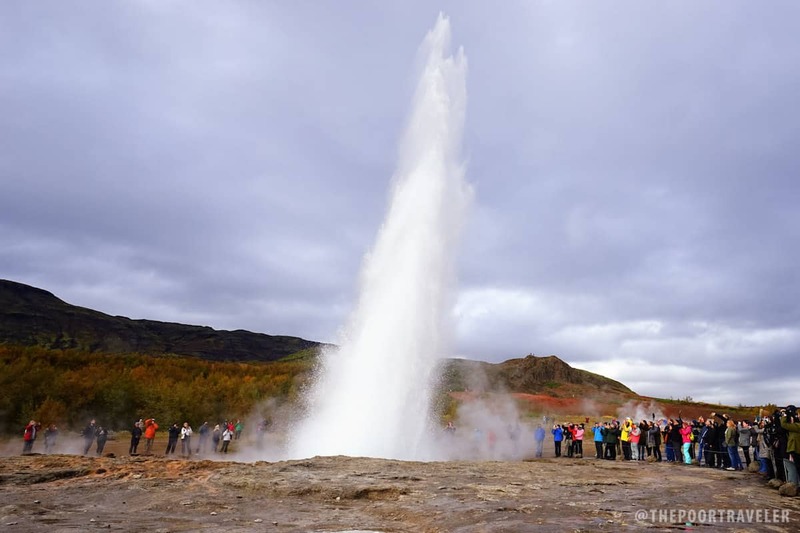 There are many tour operators in Iceland including Reykjavik Excursions, Iceland Excursions, Extreme Iceland, Bus Travel Iceland, and Guide to Iceland. They’re offering mostly the same tours and the prices do not vary greatly. The cheapest I found was Reykjavik Sightseeing, but the margin isn’t that wide, to be honest. Still, every krona counts so we went with them for our tours. The tour was pleasant to say the least. The driver serves as the guide, too, and we were given audio guides that automatically play recordings containing more information about the site when we’re approaching it. It’s pretty cool and handy. The only downside is the very limited time spent at the sites themselves. At the Gullfoss Waterfall, we were given only 30 minutes to explore, which was too tight if we really wanted to see the cascades up close. We were running the whole time just to make sure we would be back in the bus on time. We also didn’t take enough photos because of the same reason. Other than that, it was a great experience. There are a lot of marvelous sites in Iceland that are easily accessible from Reykjavik. But here are the four most popular. If you’re in Iceland between mid-September and mid-March, then you’ll have a chance to see the Northern Lights. The tour usually starts at 8pm or 9pm and lasts 3-4 hours. Book this early. This tour should be the first thing you do on your first night in Iceland because it is HIGHLY dependent on the weather and solar activity. There is no guarantee that it will appear. If the conditions are not right and it doesn’t appear on your schedule, the tour company will move your trip to the next night and you get to try again for FREE. Booking this on your first night gives you more chances to see it because you can keep on moving it to the next night until the end of your stay in Iceland. If the elusive lights are still too shy on your last night in the island, most companies will give you a refund. Rates: ISK 5990 – 6500 (EUR 47-52). This geothermal spa has emerged as one of the most popular destinations in the country. 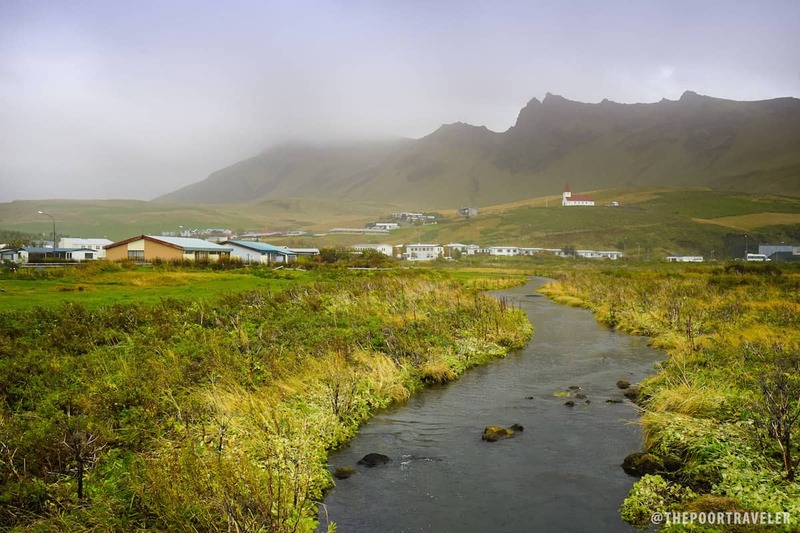 Situated between Reykjavik and Keflavik, this is ideally visited on your way to the city center from the airport (or vice versa) to save money. There are buses going straight to the Blue Lagoon from the airport. The most efficient way of doing it is if you book your transfers with your ticket. You can have the service pick you up at the airport and drop you off in Reykjavik City Center. Standard Rates: EUR 40, winter; EUR 50, summer. Additional EUR 32 for the transfers. 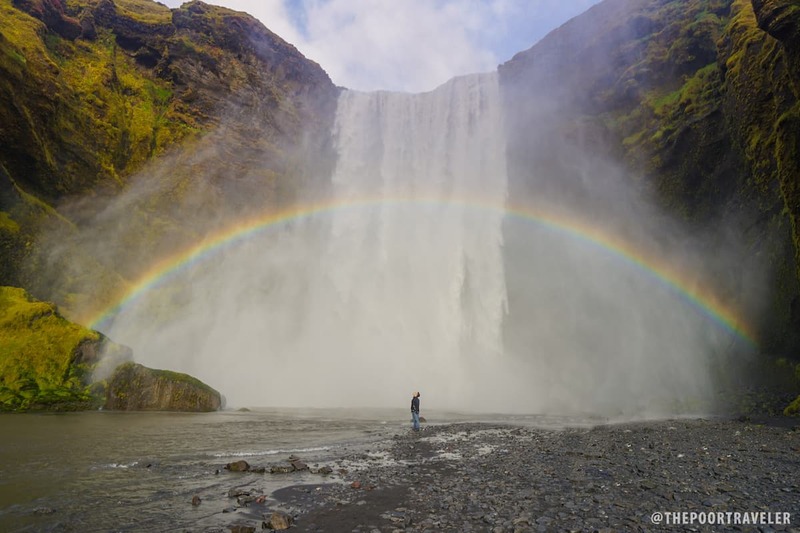 However, if that’s not ideal for you, you can also just go on a day tour from Reykjavik. 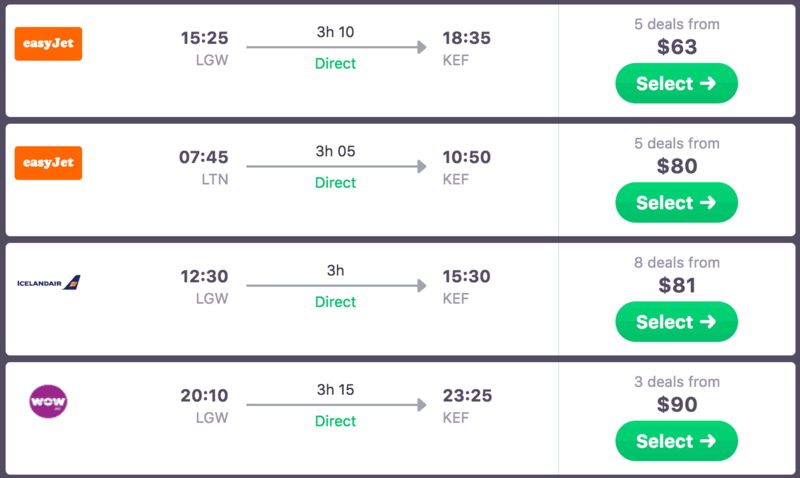 Klook offers roundtrip transfers from Reykjavik with their tickets. Slots are extremely limited so make sure you book in advance. Kerið, a volcanic crater that was created when a large magma chamber collapsed. 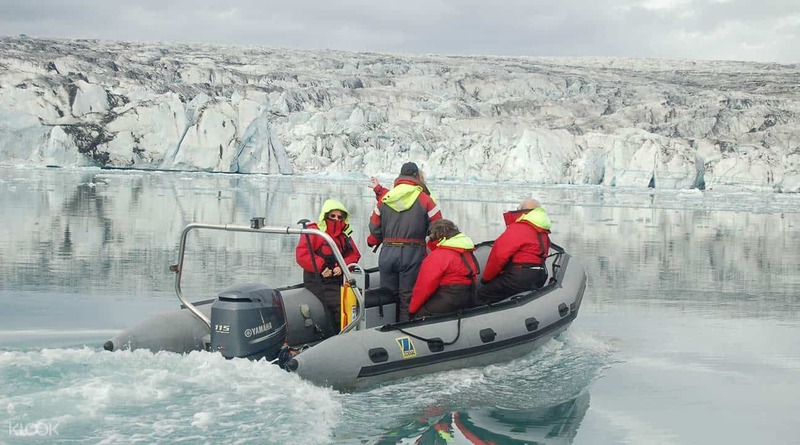 This tour is usually referred to as Golden Circle CLASSIC because other companies combine it with other activities such as a glacier visit and Northern Lights tour (for a lot higher fees). Klook’s tour is a bit longer, about 9 hours, and at a slightly discounted price! Vík, Iceland’s southernmost village. It’s small and sleepy (with only 300 residents), but always postcard-worthy. This is usually the lunch stop. 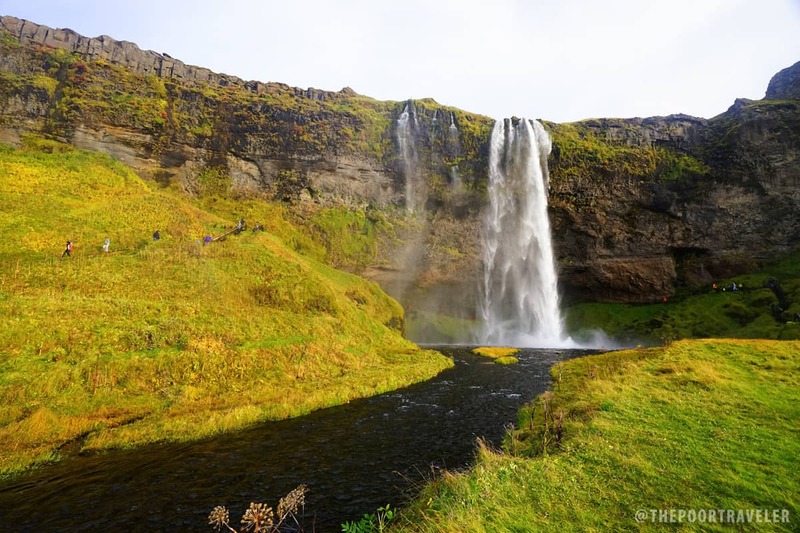 Seljalandsfoss, a 60-meter tall waterfall that conceals a walking trail behind its cascade. Yep, you can walk around it and behind the water column, but prepare to get wet a little bit. Eyjafjallajökull, a glacier-capped volcano that messed up Europe’s aviation industry a few years ago when it erupted. You won’t be getting close to it, just admire it from a distance. You can save 5 euro if you book with Klook. Klook’s tour also stop at Skogar Folk Museum! 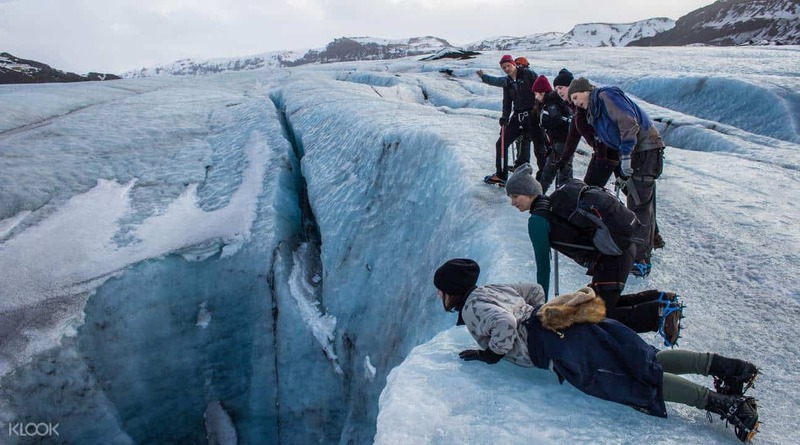 The South Coast Tour is also usually combined with other tours, most often with an hour-long hiking tour of Sólheimajökull Glacier. Standard Rate: ISK 21,990 – 28,000 (EUR 175-220). But if you book South Coast Tour with Glacier Walk with Klook, you will be paying a bit less than with other travel agencies. Klook’s price is only 154 euro as of this writing. Sail in between icebergs! Usual rate is ISK 23,800 (EUR 190). Reykjavik Walking Tour. If you’re joining a group tour, rates are around ISK 7000 (EUR 56). But honestly, you can do this on your own. See below. You can do this on foot and on your own. All you need is a map or an app (try Google Maps or Be Iceland app). Hallgrímskirkja Church. An imposing structure inspired by the basalt columns that Iceland is also known for. Entrance is free of course, but if you want to climb to the tower for a great view of the city, you need to shell out ISK 700. Icelandic Phallological Museum.  It houses the world’s largest collection of penises and penile parts (mostly from marine mammals). Einar Jónsson Art Museum and Sculpture Garden. The entrance fee to the museum is ISK 1000, but access to the Sculpture Garden is FREE. The garden boasts 26 bronze casts of Einar Jónssons work. City Hall and Tjörnin (The Pond). A great example of late 20th century architecture in Iceland, the City Hall rises from the Tjörnin, where local children and grownups gather to feed ducks and spend some quality time together. Harpa Concert Hall. An impressive architectural wonder by the harbor, which is the home of the Icelandic Symphony Orchestra. However, if you want a deeper appreciation of the culture and history of the city, we recommend that you join a group tour! If you really want to save money, the best thing to do is pay a visit to a BONUS supermarket and purchase your food from there. You can even buy raw ingredients if your hostel or AirBnB allows cooking. Prices at Bonus are significantly cheaper than in convenience stores like 10-11, which also sell ready-made sandwiches, donuts, croissants, and cupped noodles. But if you really want to eat out, know that the city’s best restaurants serve fish. It’s their specialty, not surprising given the bounty that the surrounding waters provide. In fact, at dinner time, the Old Town’s atmosphere is filled with the delicious scent of fried fish, you’ll probably gonna crave it. We were able to ask a few locals (including our AirBnB host Helga) for places that they go to for “cheap” eats (by Icelandic standards). Here are their recommendations that we were able to try. Messinn. A small restaurant serving Scandinavian dishes. Messinn gave us the most delicious meal we’ve had on our weeks of traveling in Europe. Order the CURED SALMON (ISK 1100) for the entree and the PAN-FRIED ARCTIC CHAR (ISK 2100) for the main course. DIVINE. Krua Thai. This small, unassuming eatery near the Hallgrímskirkja Church offers giant plates and bowls of Thai favorites. Food here is so flavorful, it’s easy to forget you’re halfway around the world from Bangkok. Try their Panang Curry (ISK 1790), Chicken Noodle Soup (ISK 1490), and Spring Rolls (ISK 1550). This is our 2nd favorite resto in Reykjavik; we returned again and again. Fish and More (Salka Valka). Their signature dish is the Traditional Plokkfiskur (ISK 2400), cod and haddock cooked with onions, herbs, and potatoes, and served with rice, veggies, butter, and rúgbrauð (Icelandic traditional bread). The place is pretty low-key and the menu short, but the servings and flavors big. Icelandic Fish and Chips. We were hesitant at first because we’re not a fan of fish and chips, but as we were walking by, it rained so we decided to just give it a try. It wasn’t as expensive as I dreaded it to be. They have this so-called “Recommended Sets,” which is a combination of fish (cod, ling, haddock) and a side (potatoes, salad, etc.) for only ISK 1700-ish. The fish was good but the potatoes were on the greasy side. Bæjarins Beztu Pylsur. It’s not a restaurant but a humble stall that offers what many consider the Best Hotdog in Europe (if not the world). We were lining up for it every single day of our stay in Iceland. Price: ISK 420. Vitabar. This was highly recommended by the locals we met, but we never had a chance to try it. Famous for their Blue Cheese Burger. Note that Icelandic serving sizes are HUGE. I’m a pretty heavy eater but it’s such a struggle for me to finish a dish even when they taste so good because there’s just so much food. For example, a single order of Arctic Char at Messinn will give you 3 large chunks of that fish; it’s basically good for 2. Helga, our AirBnB host, said that even she would share a dish with a friend because of this. The truth is, most accommodations in Iceland have free wi-fi, so connectivity isn’t really a problem. Even tour buses have free wi-fi. Hence, I did not include Internet cost in the breakdown of expenses above. However, I understand that some people want to stay connected ALL THE TIME. If you’re based in the Philippines, know that some telcos do not cover Iceland in their DATA ROAMING flat-rate offers and the P500/mb rate applies. For that, you can look for pocket-wifi router. Cost of Flytpack for 5 days in Europe is only P2750. Because it can connect multiple devices, you can split cost with your companions. If you’re a group of 2, that’s only P1375 per person. Sure, you can always use the PERSONAL HOTSPOT feature of smartphones. But if you’re using an iPhone to connect through someone else’s data roaming, you’ll notice that you get disconnected after minutes of being idle. This does not happen with pocket wifi. For more info about Flytpack, check this out. You will be staying for 5 days and 4 nights. This is better if Reykjavik is part of a longer Euro trip. 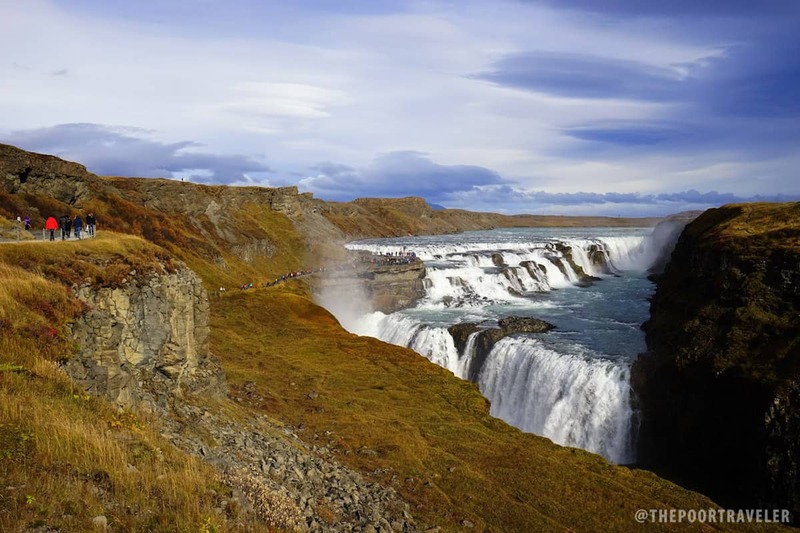 If Iceland is the only place you’re visiting on this trip, you might want to stay longer. You will be using Reykjavik as your home base, meaning you will return to the capital at the end of every day to spend the night there. You will be shopping at the supermarket or convenience store for your meals most of the time but involves occasional eating out. You are a group of two, which means you are splitting the cost of accommodations and food (and transportation if you’re renting a car) with someone else. 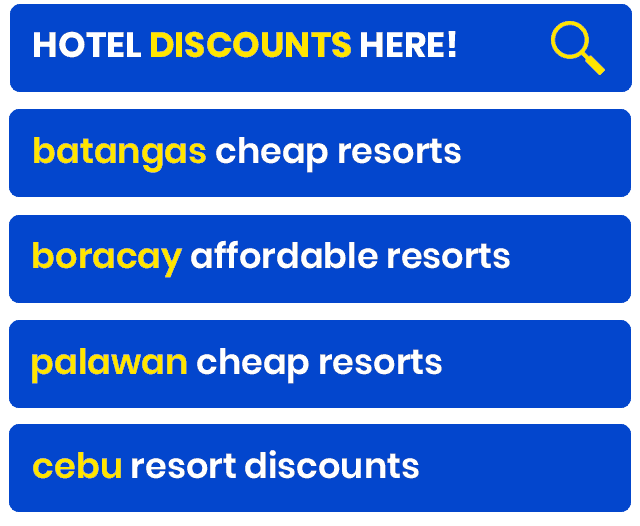 If you follow the above itinerary, you’ll be spending roughly EUR 613 (USD 675, PHP 32,755), excluding the airfare and visa fees. 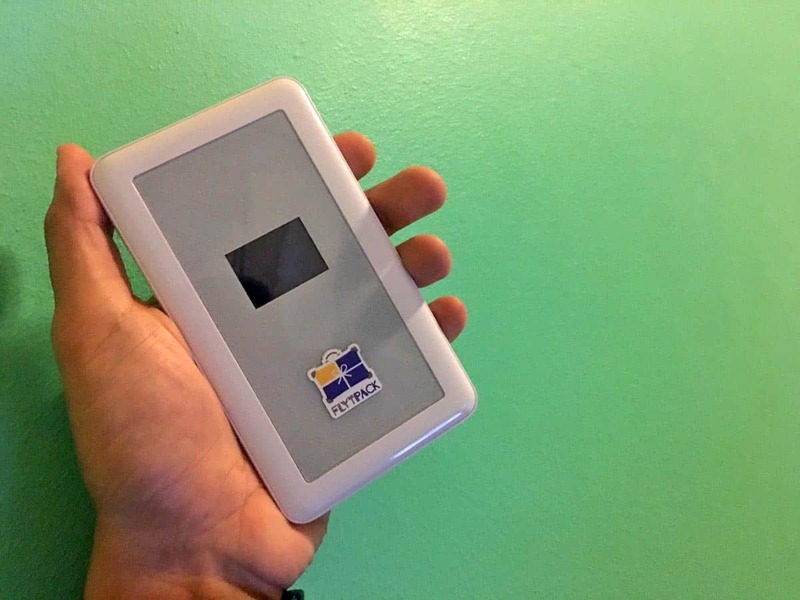 If you’re flying from Manila and you’re able to snag a P30,000 plane ticket, the total cost is around PHP 62,755 (excluding visa fees). But if you can drive, you can still reduce the cost! Check out the option below. If you follow the itinerary above, you’ll end up spending at least EUR 522.4 (USD 575, PHP 27,915), excluding airfare and visa fees. If you’re flying from Manila and you’re able to snag a P30,000 ticket, that puts the total cost at PHP 57,915. Before you exit the airport terminal, you’ll pass by a Duty Free shop. The prices here are SIGNIFICANTLY lower than in the city center. Take advantage of this. Buy what you think would be useful to you at Duty Free. Goods at supermarkets are SIGNIFICANTLY CHEAPER than at convenience stores. I said that already, but for emphasis. Hitchhiking is not uncommon in Iceland, but you might be waiting for a long time and it can ruin your plans. There is a website where locals are calling for possible passengers on a ride-share basis. Basically, you can ride for free but you should pay your share on gas/petrol. Riders can also post calls for car-owners who will be driving to and from the same place. I haven’t tried it out myself so I can’t recommend it, but you may take a look here. When you’re joining group tours, there will be a lunch stop. Don’t feel pressured to eat at the restaurant. You can bring food that you can eat inside the bus. Or you can find a good spot. For example, at the lunch stop in Vik, behind the restaurants, closer to the beach, you’ll find benches and a table where you can have your packed lunch. It can be cold, though. Tipping is not mandatory in Iceland. Locals don’t tip, according to our host. But feel free to do so if you’re given exceptional service. Meal servings in Iceland are big. Split the food and cost with a friend. But I’ve said that already. This travel guide is a work in progress. I’ll be updating this regularly. If you have anything to add or you spot something that needs correcting, let me know! If you have questions, just post a comment below and I’ll try to answer when I have time. Sweet tips! Thanks for sharing. I’m going to Iceland for the first time this summer, and I find this post very helpful. Thanks!  Hi, I just came across your site when I’m researching about Iceland. Thanks for the detailed guide. 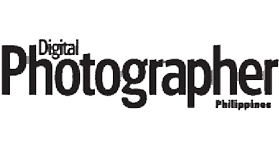 May I know what camera and lens do you use? Hi Fiursola! For this trip, Sony lent us a A7II with a wide-angle lens. Hi, did you book via Tripmoba? They are the cheapest I’ve seen from Skyscanner, but I am always wary to book with third party travel sites. This is my first time to travel solo to Europe, to Iceland in particular. 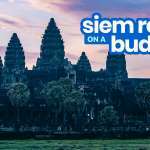 I found a cheap flight ticket via a booking engine. Going through the flight details for that trip, I will be taking Turkish airlines + Icelandic air. From Manila, my flight will have 2 layovers, Istanbul and London Heathrow. It shows in the flight details that I WONT be transferring to another airport in London. I would like to ask if I need to go through immigration and check-in my bags again in London since I’ll be changing my flight airline to Icelandic air? If so, does it mean i need to apply for a transit visa? Thank you so much for your help. I really already your help. Hi, I am so glad I found your blog entry on Iceland. May I know the name of your host in AirBnB? 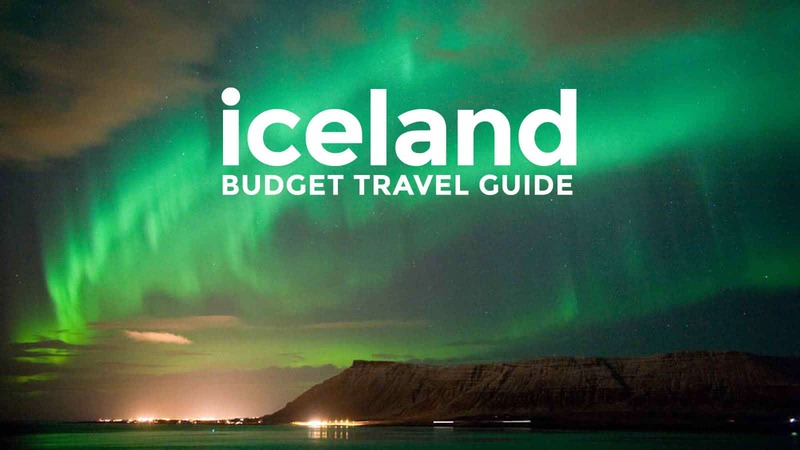 I am planning to go to Reykjavik and I am trying my best to travel on a budget. Thanks! This is incredibly helpful. I am planning a trip with my husband and 7 year old and we are debating on whether or not to book with a tour company or schedule our own itinerary by renting a car…i am leaning towards doing our own thing with a rental. Which Blue Lagoon package did you do when you visited? What did it include? Not Include? What is really necessary there? This is awesome! Will surely refer to this when in planning for my dream destination! Stumbled upon this blog by chance ..and find this very insightful. I wanted to give you some feedback – is it possible that you also have a section for “clothing – basically what to wear or not wear”. Some of us living in tropical places have no idea how cold/hot other places can get. If we can rent such outfits or have to buy all of them? Because they will have no use in our home towns. Also, a section for culture and local traditions will be really helpful. That’s a great idea. We’ll do that in the future. 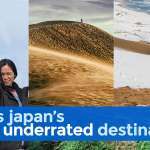 I just came across your site when I’m researching about Iceland. I’m going to Iceland for the first time this summer through the travel agency tripguide.is. Thanks for the detailed guide. I find this post very helpful. 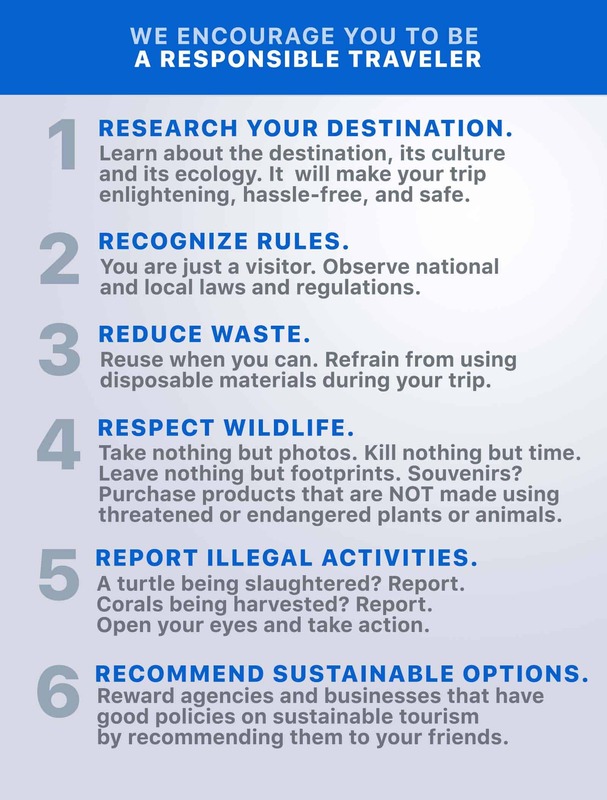 Thank you, quite helpful and love the responsible traveler tips! Filipino here. Me and spouse are visiting Iceland this October. Just want to confirm if they require an international drivers license when you rent a car or the Philippine driver’s license is enough? This is really great post. Thank you for the detailed post. Btw, do I need an international license for car rental? And can you share where did you book your Northern lights tour? Hi Ailea, according to my friend who has tried driving across Iceland, international driving license is needed. Hi! Love your blog. It’s very helpful. May I know from which company did you rent your car? And which insurances and coverage did you add? I’m getting confused about the SCDW, CDW, etc insurances. Thanks! I got a very useful and great information here. Thanks for sharing this amazing blog. I am also planning to go to Iceland. I choose tripguide.is the best and very helpful travel agency they provide me the best package to go there. Thanks for this post. I just wanna ask .. Do you need to purchase tour package to show it when applying for a visa? Hi Giselle, no. You’re not required to book a tour package. Hi Aiza, we visited Iceland as part of a larger European tour so we got our visa from the German Embassy. For a novice traveler, the big obstacle is to overcome the exorbitant expenses. 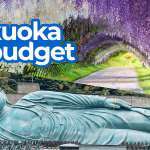 You are doing a great job with this blog showing us the budget trips. Hi, i recently just checked flytpack europe rate for 5 days and its now at 4400 php and not 2750 php. Helps to also update contents and rates on this post to stay relevant and up to date! Thanks! Hi Kent, It’s still around P2700. It’s P4400 including the P1800 deposit, which will be returned to you after returning the device. hello po. mandatory po ba ang flight reservation at travel insurance? Sa visa application? Insurance, yes. Yung flight reservation, depende sa embassy kung saan ka mag-apply. We’re in Reykjavik now. We got here on Dec. 22 and joined a Northern Lights on the night of our arrival. Sadly we failed to see it. Yesterday was rainy, so no tours. Today Dec 24 is again rainy. And Christmas Eve and tours are not running. Tomorrow’s weather prediction is rainy again. Haaay buhay. Hopefully um-ok ang weather bukas! Hi, This is so helpful! We are planning a winter trip to Iceland. I was wondering if this itinerary would work in the winter? Hi Marie, yung group tours na itinerary, I think so, because group tours are still available. Hi, your blog is extremely helpful, 3 of my friends and I are planning to take this trip of a lifetime sometime in October. We are wondering if PH driver’s license is acceptable to use for self drive in Iceland? Hi Darika, according to members of our Support Group who have done it, yes, Philippine Driver’s License is accepted as long as everything is readable. This is article is awesome! 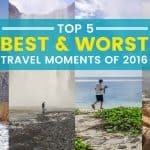 I will definitely refer to this blog when I’m planning for my dream destination!